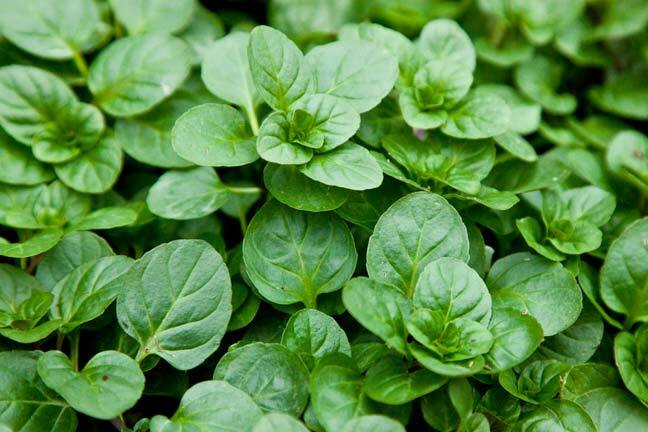 Like most other mints, the Bergamot Mint, the plant Mentha Citrata, originated in central and southern Europe. However, the only present day cultivation of the plant and distillation of oil of commercial importance is carried out in the far western United States, particularly in the states of Oregon and Washington and India also. Mentha citrata oil is a pale yellow or pale olive to almost water white liquid of a sweet herbaceous, somewhat fruity fresh odor.It resembles bergamot, but is distinctly more harsh in its terpene topnotes, less rich in body and without the oily sweet, candy like backnote of good bergamot oils. On the other hand, mentha citrata oil presents a certain bergamot note without the citrus notes. This makes the oil more interesting in the lavender fougere field. Its dryout has some resemblance to clary sage, but lacks the richness of that oil.